Football can be more than cruel at times. Despite a dismal first half the reds found themselves 1-0 up at half time. Followed by a far improved second half which ended up with the reds suffering injury time heartbreak to lose 2-1. 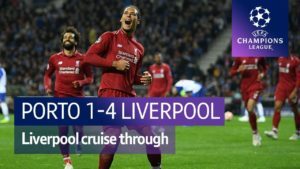 Liverpool, playing a slightly weakened side did more than enough to win this game in a match that some Liverpool fans will have taken some positives from. 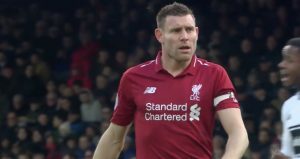 The reds were already confirmed to be heading in to the Europa League before the game and Cavalieri and Darby both got rare starts in goal and right back respectively. 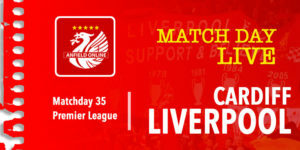 Carragher was rested and Skrtel and Agger formed the centre-back partnership. Andrea Dossena also made an experience on the left of midfield – with Italian opposition this was clearly an opportunity to put him in the shop window. But all eyes were on Liverpool’s number 4 – Alberto Aquilani – making his full Liverpool debut partnering Mascherano in the reds centre. Aquilani’s early touches impressed in an otherwise scrappy first half, devoid of many chances for both teams. Agger seemed to have his mind elsewhere, playing a number of poor backpasses that Cavalieri had to chase to get to before the Fiorentina attack. As the half drew to a close the reds were awarded a free kick at the corner of the box. 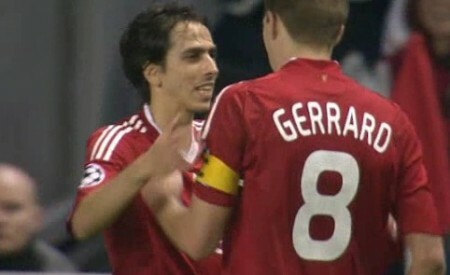 Gerrard whipped in and Benayoun’s header steered the ball in to the net. The second half some far more expansive play from Liverpool, with much crisper passing and movement. Somewhat against the run of play Gilardino and Jorgensen combined to give the Italians an equaliser. 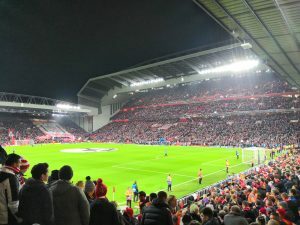 The reds continued to attack and the arrival of Torres on to the field brought a new sense of purpose to Liverpool – the number 9 almost having an immediate impact as he showed exactly what Liverpool have been missing. 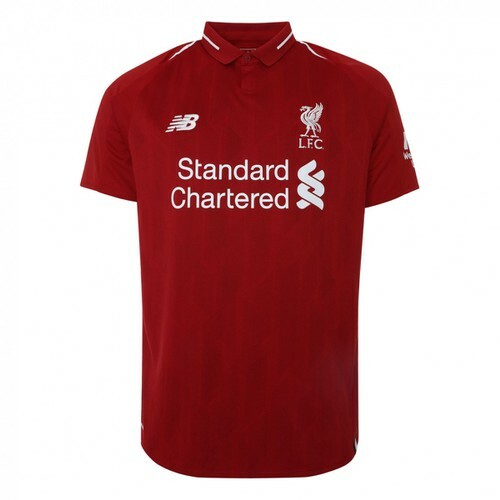 Alberto Aquilani made way for Dani Pacheco as Liverpool moved to a 4-4-2 formation – switching Gerrard back to central midfield. Pacheco’s hunger was evident – his first touch a rasping shot that was touched narrowly wide by the keeper. Despite all this better play, the 2nd goal wouldn’t come. 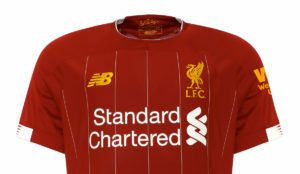 At least, not for Liverpool. In the final minute of injury time, Fiorentina pounced on a mistake from Stephen Darby to fire a cruel winner. Liverpool fans will be looking to the positives. “The result and the way it happened just about sums up our Champions League campaign. “Another last-minute goal, and we are disappointed with that for the third time in this group. “We worked so hard against Fiorentina and we had chances – they are the only positives we can take from the game. “To see Aquilani, to see Torres, those were the real positive things for the next match and the rest of our season. Nobody was outstanding but on balance, for impressing so much on a difficult debut we’ve plumped for Aquilani. Our major problem is that without Gerrard we lack creativity especially in the final third of the park.I don’t understand why we need two holding midfielder’s in Lucas and Mascherano all the time even against lesser opposition who we shouldn’t fear. Rafa seems unable to motivate players other then when playing against the really top sides and his post match comments are all so dull and predictable about thinking of the next match.The club is just going sideways not an inch forward since Houllier’s days. 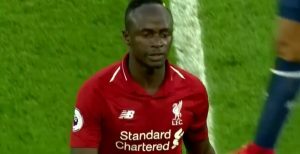 i find it frustrating to watch them pass the ball in midfield so well then nobody seems to have the confidence to shoot. if you pepper the goal you will get corners, deflections and better chances. another late goal. some positives pacheo shone brightly plus aquilina done good. like to see pacheo play sunday and drop kuyt who brings nothing to the table. Noone was interested it seemed last night when are we going to get Stevie back? he’s been a bit eratic hopefully he’ll settle on the ball a bit more on Sunday be good for him to get a goal. I liked what I saw from Aquilani his touches were nice and quickly into feet didn’t see him do much defending but maybe he was getting adjusted being his first real game in months. Horrible ending to the match could see one of the teams were going to get a winner had hope it would be us though don’t blame Darby for the goal but I do have to say he did nothing that impressed me all night. Best news for me was seeing Torres back not only getting a decent amount of time but he took a few knocks and was straight back up again if he starts against Arsenal I can see him scoring.